The pupil develops different dimensions of knowledge on organs of digestion in mouth through group discussions, lecturing, observation, and evaluation by questioning, participation in group work, reporting, presentation etc. Milk teeth, wisdom teeth, incisor, canine, premolar, molar, tongue. Human beings have 32 teeth, a tongue, and three pairs of salivary glands in the mouth. Tooth fixed in the socket of jaw bone. The first set of teeth formed during child hood is called milk teeth. An adult person have 32 teeth, of these 4 are grow only after attaining adult hood are called wisdom teeth. Human teeth are of 4 different types-incisor, canine, premolar, molar. Canines help to tearing the food. 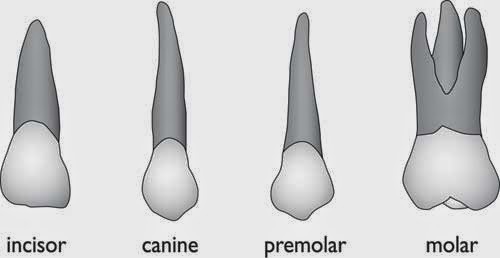 Premolars and molars help to chew the food. Teeth are covered with enamel.
. 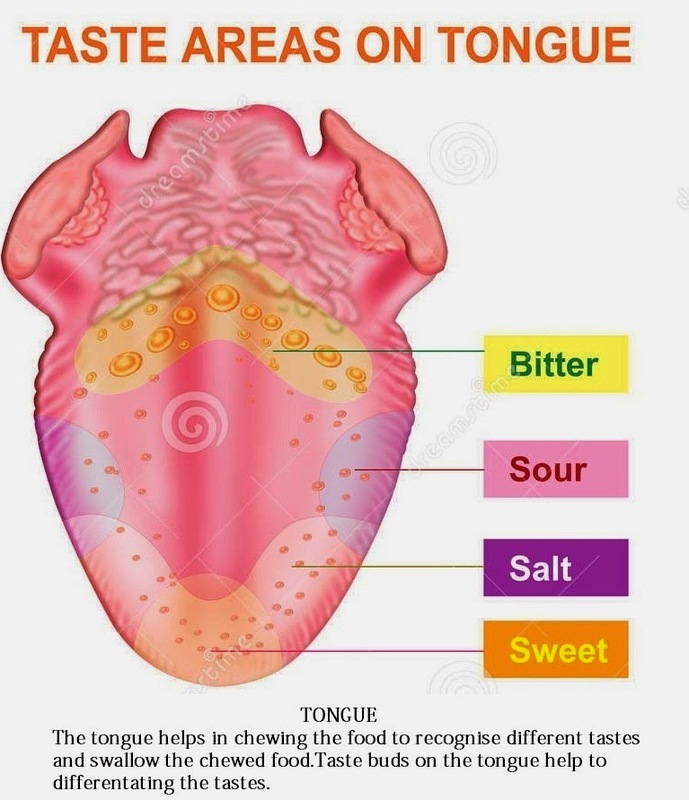 Taste buds on the tongue help in differentiating the taste.
. 1. Human beings have 32 teeth, a tongue, and three pairs of salivary glands are in mouth. The first set of teeth formed during child hood is called milk teeth and by about 7 – 12 years these falls and permanent teeth grow in their place. 2. Human teeth are of four different types- incisor, canine, premolar, molar. The tongue helps in chewing the food to recognizing the tastes and swallows the chewed food. executing group work to discussing about structure and functions of teeth. develop positive attitude towards process of digestion. Human beings have 32 teeth in mouth. Video – digestion, types of teeth and their function. Picture album – salivary gland, tongue, teeth. Role play of milk teeth, wisdom teeth, permanent teeth. Model – L.S.of teeth. We eat food with the help of? Why we are eating food? How we get energy from our food? Where the digestion does takes place first? Which are the organs helping for the digestion in mouth? Teacher invite students to present a role play. Hay, I am milk teeth. The first set of teeth formed during the child hood. I am in 20 in number. Hallo! I am permanent teeth all of you love and caring very much.by about 7 – 12 years the milk teeth fall and I grow in their place. Human beings have 32 teeth. Oh! Human beings have a set of 32 teeth but of these four are grow only after attaining adult hood. We are known as wisdom teeth. Is there any difference in number of teeth in children and adult? Teacher shows a picture album of organs of digestion in mouth. How does the tongue help in the process of digestion? What is the special feature of teeth that helps to convert the food into pieces? 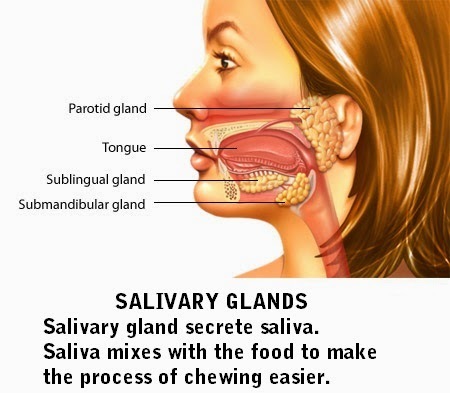 What is the function of salivary gland? Teacher shows a video on types of teeth and its function. How many types of teeth are present in human beings? 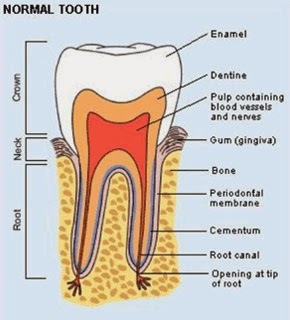 Which are the 4 types of teeth and what are their functions? Teacher shows a model of L.S.of teeth. Which is the outermost layer of teeth? Which are the three regions of teeth? Student understands the organs of digestion in mouth through video, picture album, models, and lecturing. - The hardness of teeth. Which are the digestive organs present in mouth? What is the reason for the hardness of teeth? What is the function of tongue in digestion? 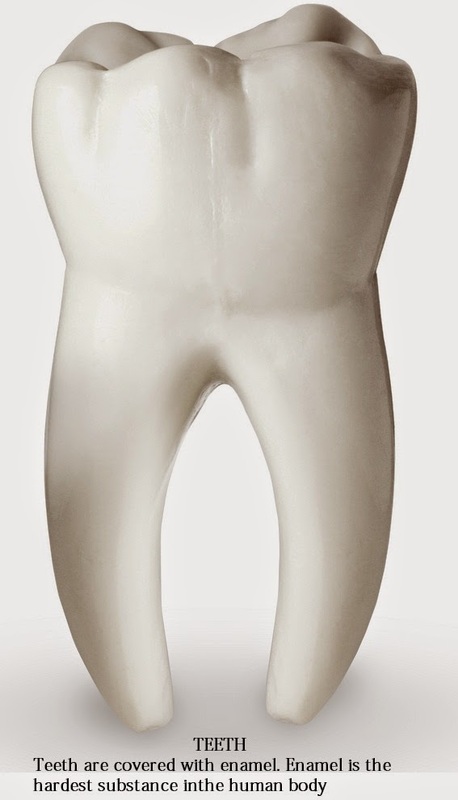 Make the models of different types of teeth present in human beings using waste materials.